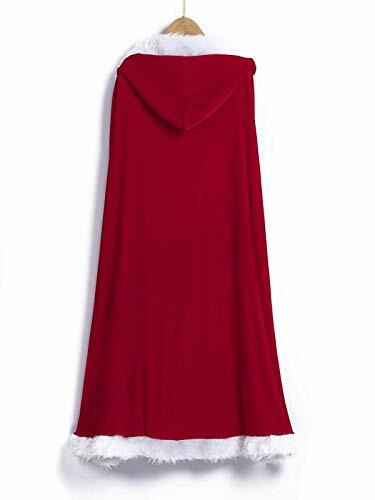 ◕‿◕Color:red; One-piece design: Cloak with hat. 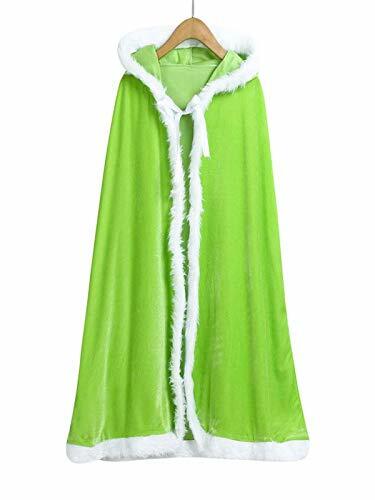 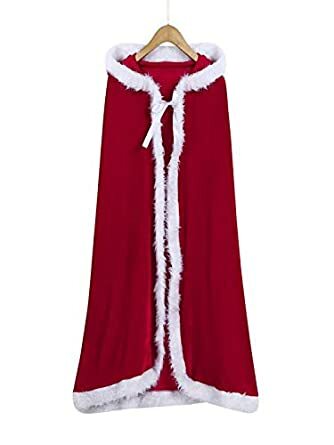 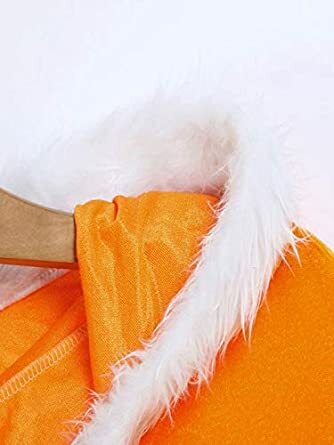 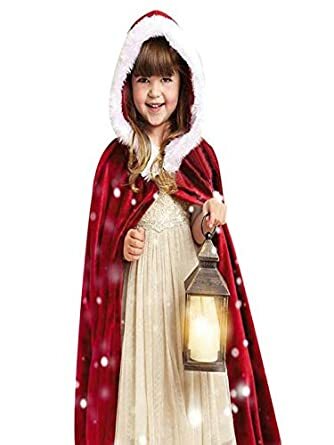 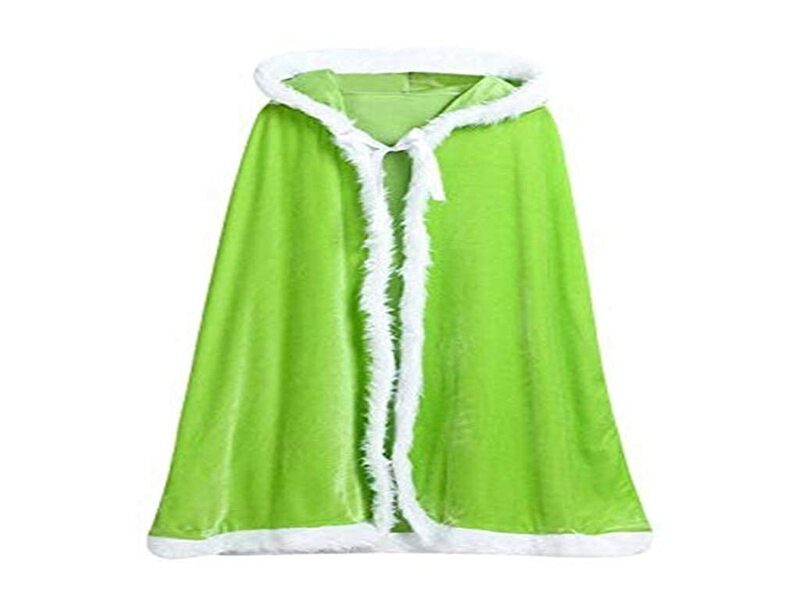 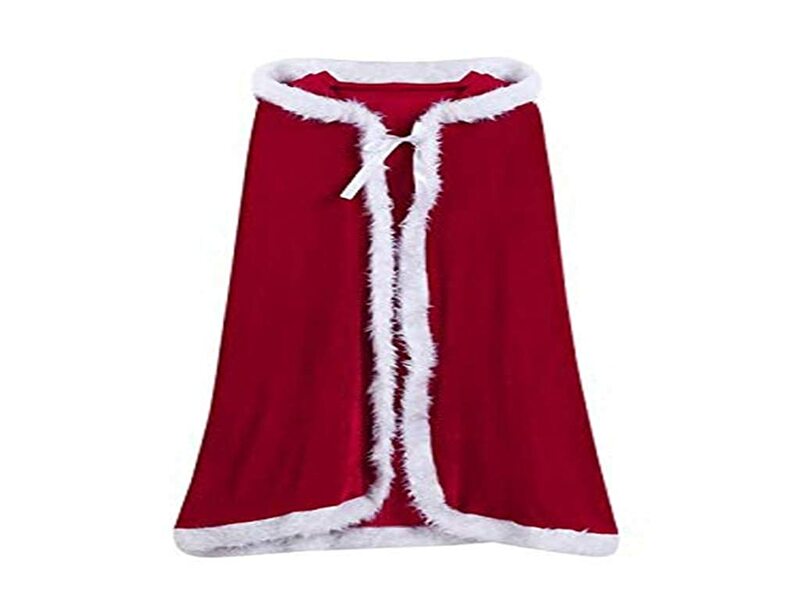 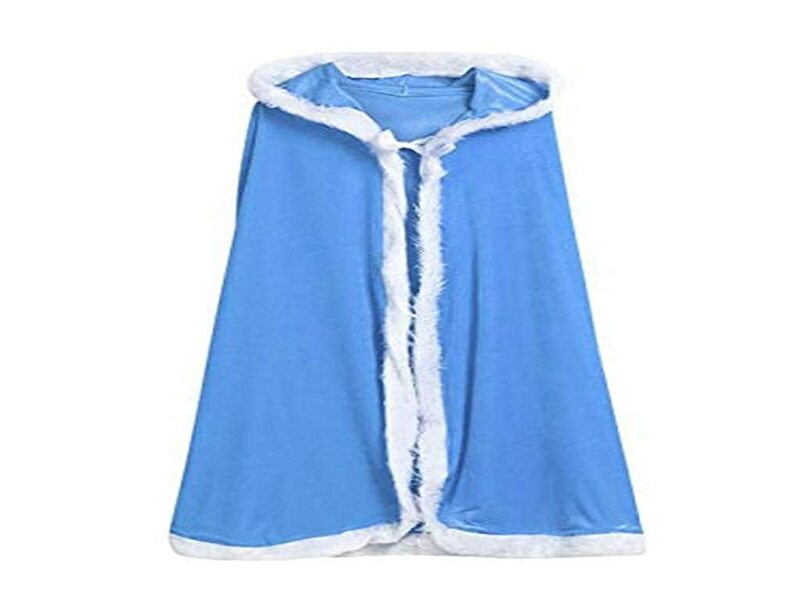 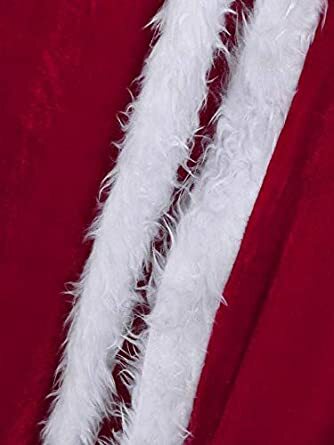 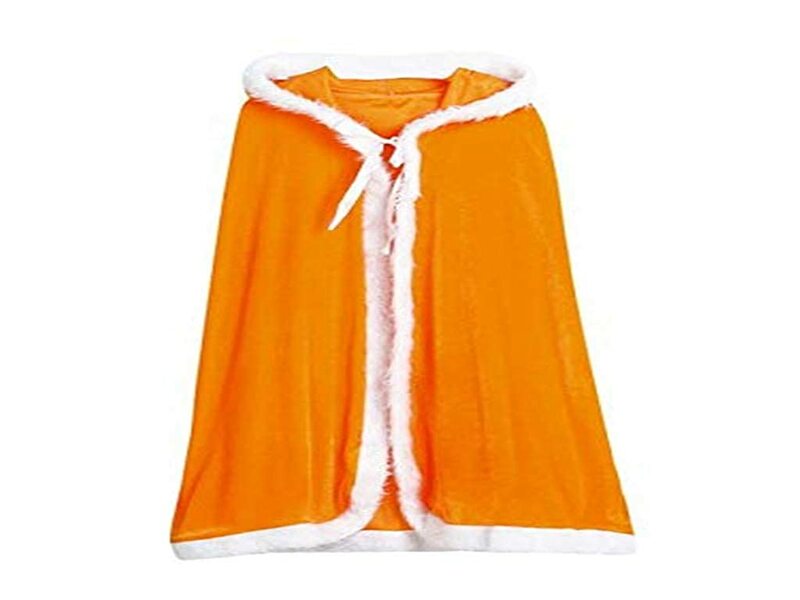 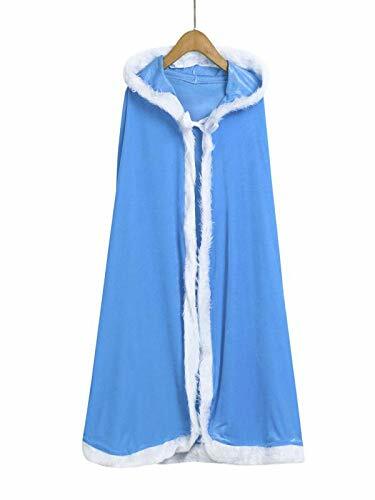 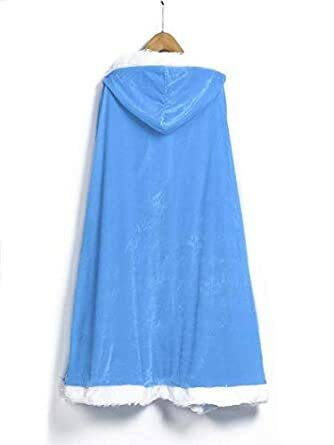 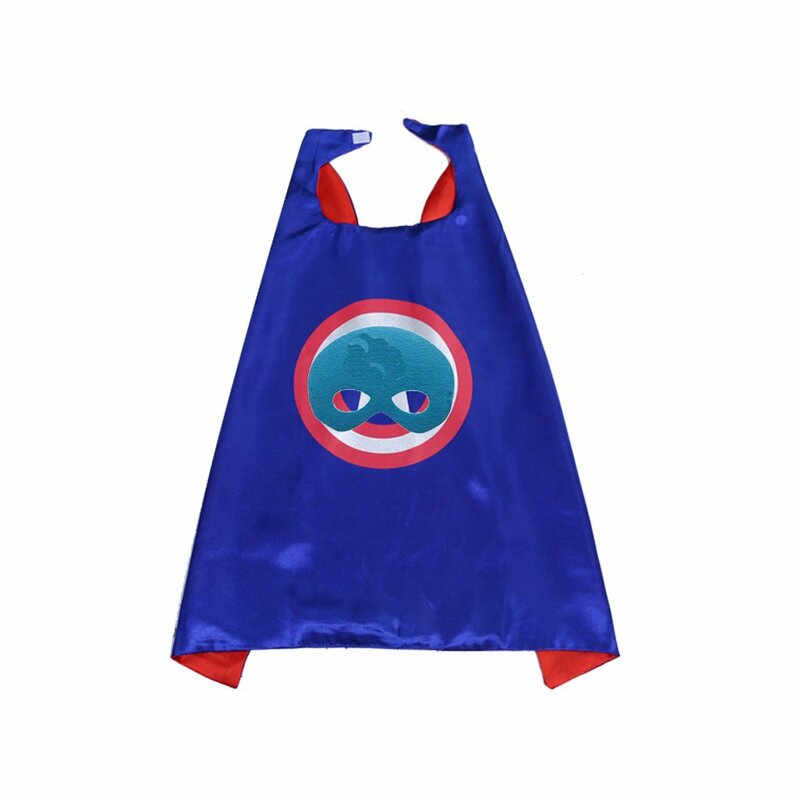 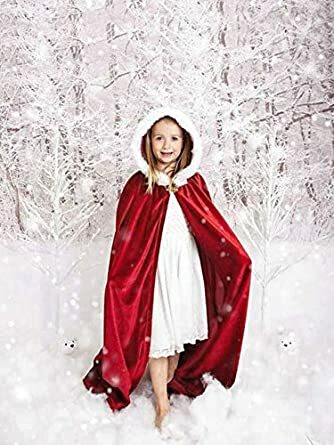 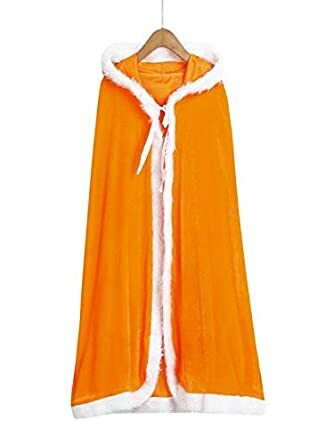 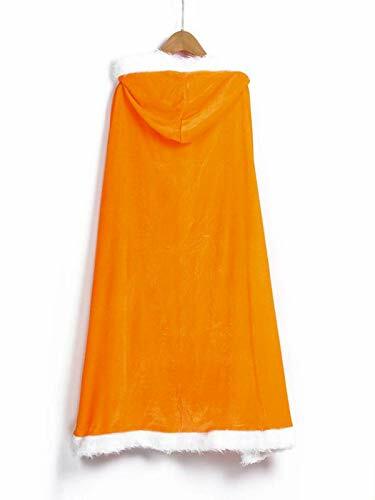 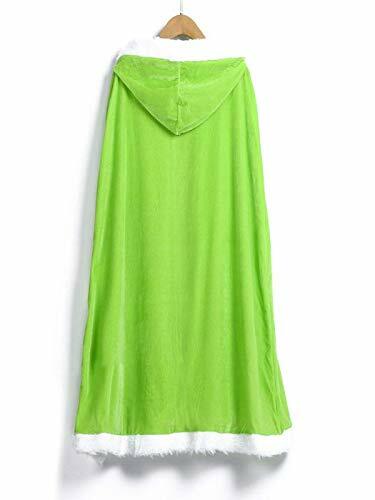 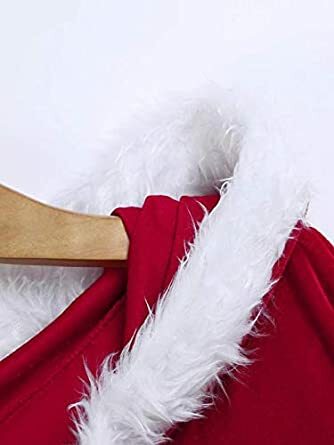 ◕‿◕Newest Christmas Costume Cape Santa Claus Cloak for Children and Parents. 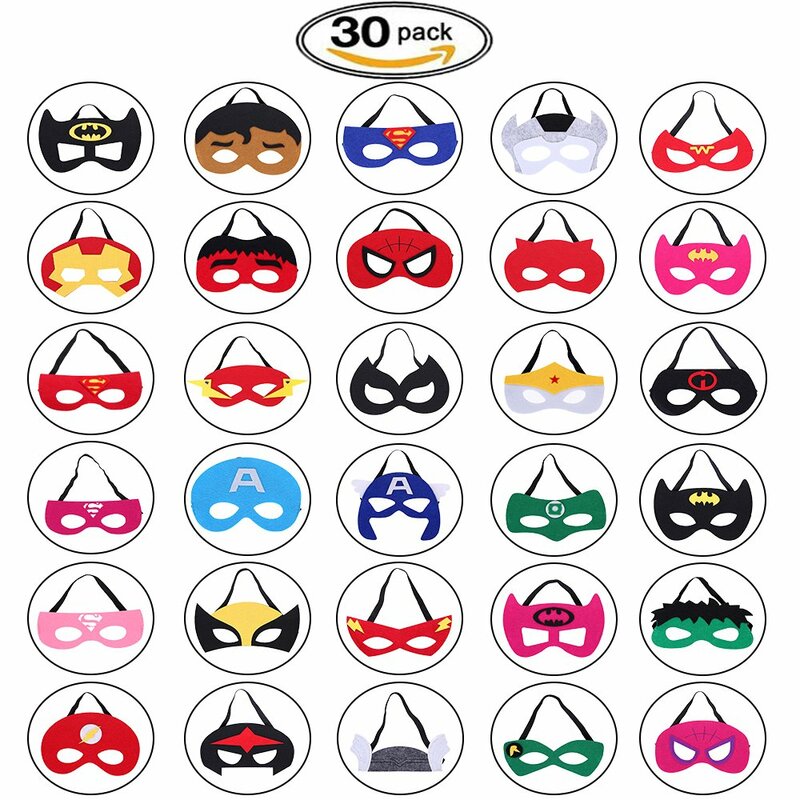 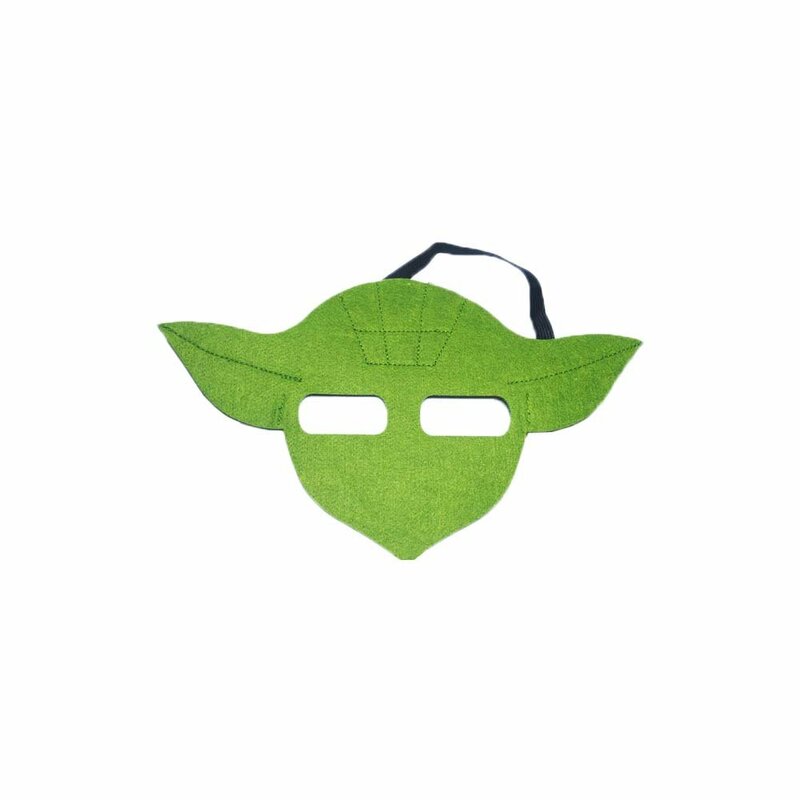 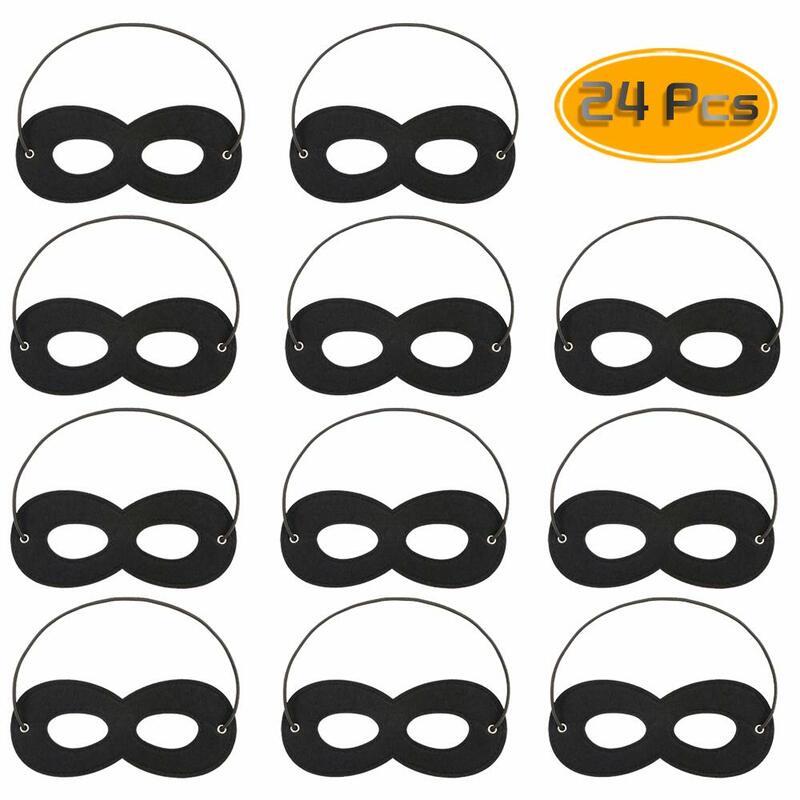 ◕‿◕Occasion:Suitable for Christmas activities and theme party activities.Be the gift for Halloween, Christmas Day, Mask Festival or Dance Party. 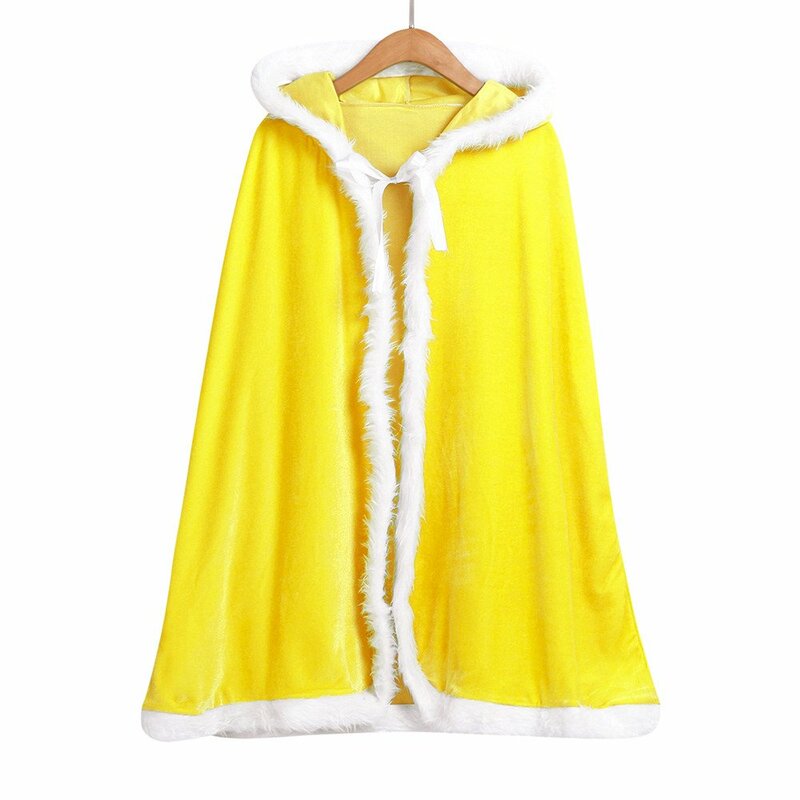 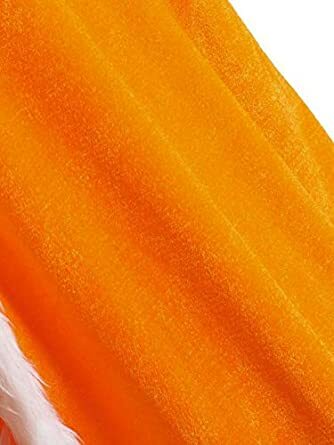 ミ❤ミ100% Brand new and high quality! 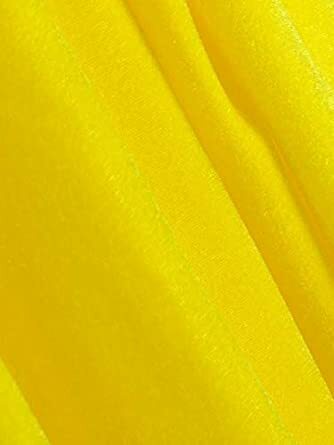 ミ❤ミPerfect For Christmas, Parties, Masquerade, Scenes Dress up. 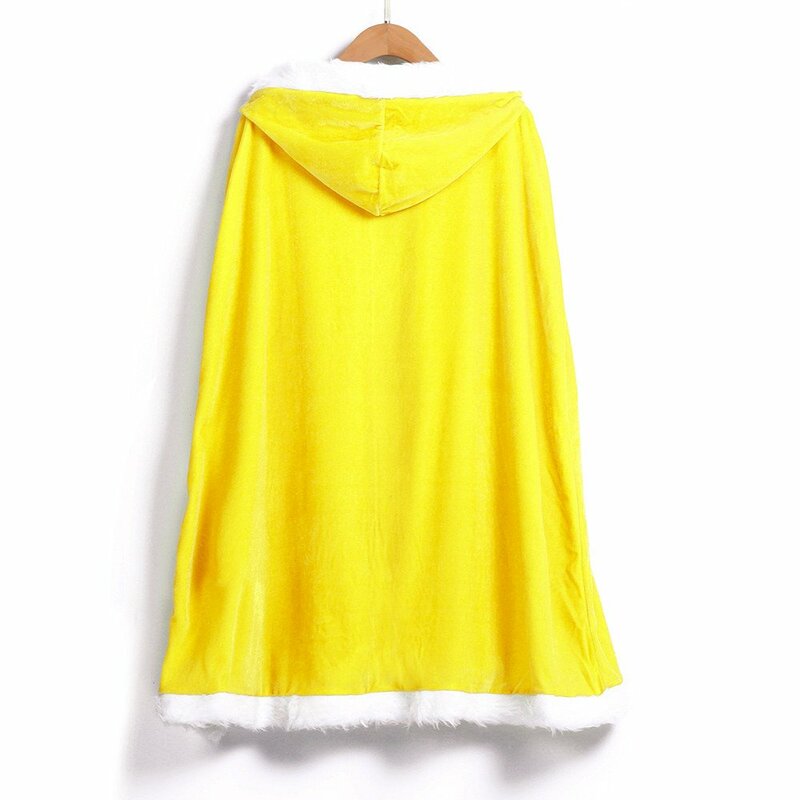 ミ❤ミPlease allow 1-3cm errors due to manual measurement. 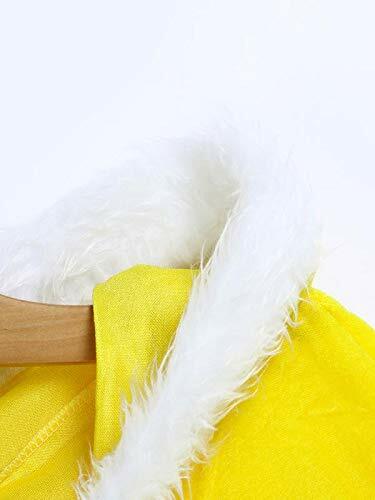 ミ❤ミDue to the difference between different monitors, the pictures may not reflect the actual color of the item.